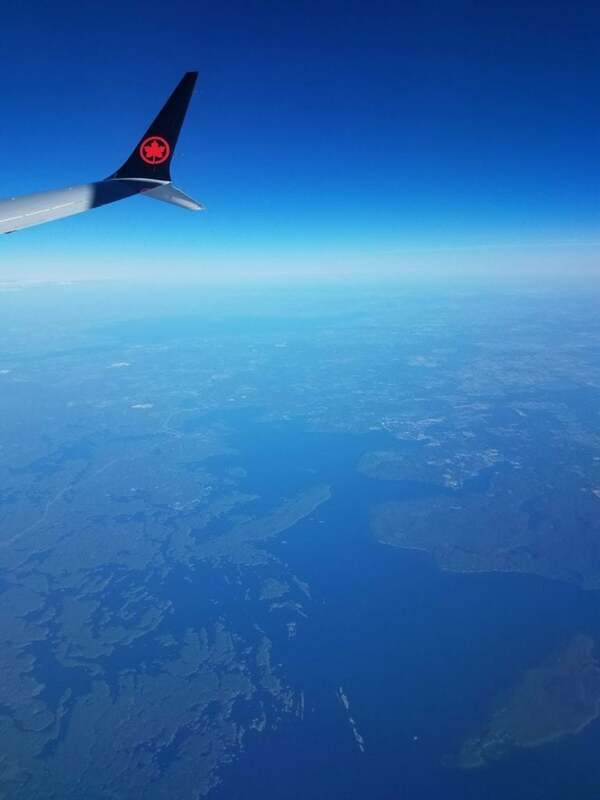 Our first day out of school and our first day of travel to Canada. 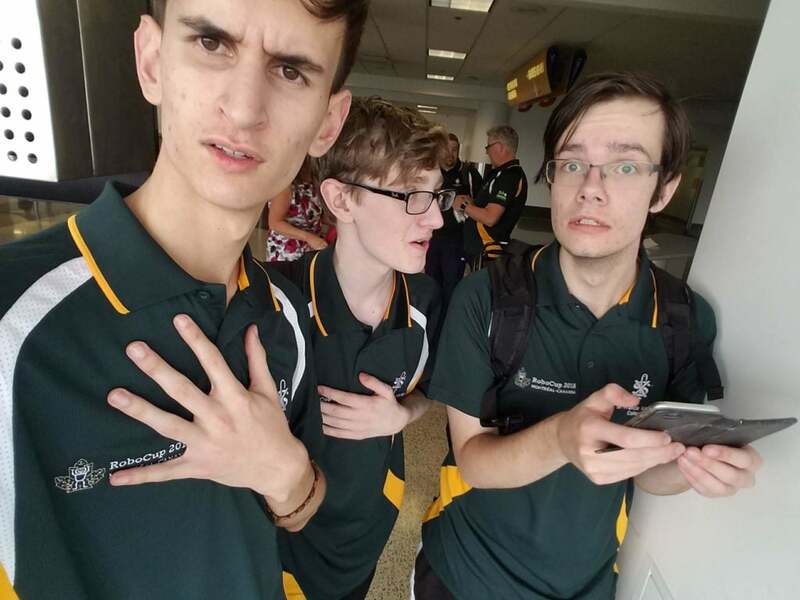 Our trip started at the Canberra airport at 4:45am where all our team and the other robotics team met up for our 6:10am flight to Melbourne. During this short flight we mainly just settled in and caught up on sleep that we had missed while also planning on what we were going to do on the 13-hour flight from Melbourne to LA. 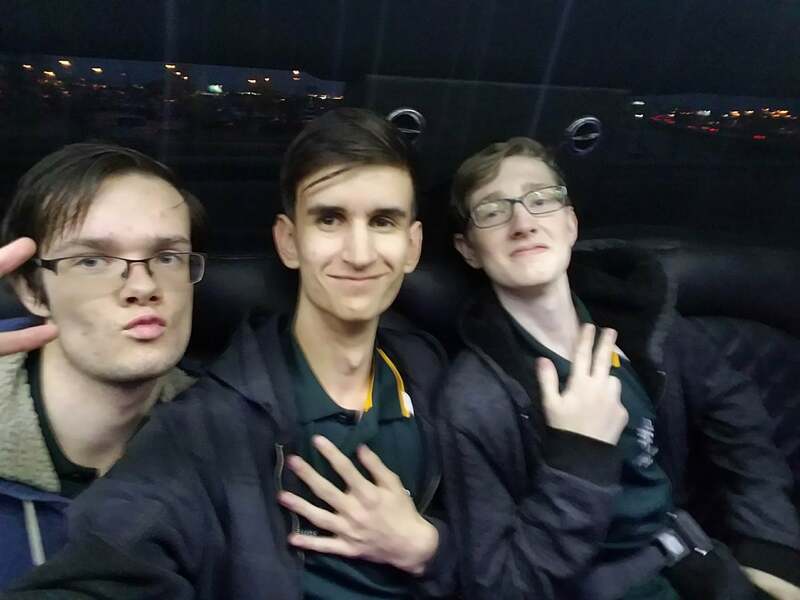 Once we got to Melbourne we had to go through a lot of security and then made our way to our gate for our flight at 9:10am. Seeing as this flight would take so long and that we were crossing into a different time zone, we would arrive in LA at around 6:30 am on the same day. 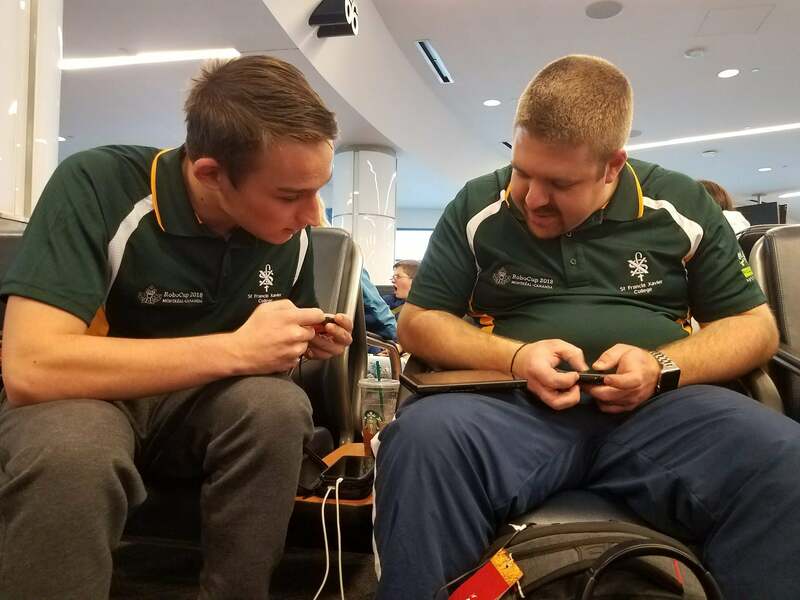 During this flight Connor worked on the movement scripts with help from Kyle, creating a tank movement style system and many different modifications, while Ben wrote blog posts and updated documentation. After we landed in LA we realised that the case that had the robot in it that we brought along with us as carry-on luggage (didn’t want to lose it) had pressurised due to the high altitude. Our robot case had a depressurisation valve put it for some reason did not work. Before we went into customs we got a metal ruler from our tool case and pried it open to normalise the pressure again. Once we got through the long process of customs, we had a couple hours to kill, so amongst other things we held the first round of the inaugural SFX International Robotics Team FIFA Tournament, lesser known but no less intense. We transferred our luggage and continued on the final stretch to Canada. The flight to Canada was quite uneventful as we were too tired to function. Once we had gotten off our flight and collected our baggage we got a large surprise that made the 30-hour trip very much worth it. While we were waiting for what we thought was a van to pick us up we noticed some people carrying band equipment into two black SUV’s and Connor whispered to us that they were Prophets of Rage, a supergroup who was playing a concert in Montreal that night. We were excited about that but once they had left we noticed two actual stretched limousine driving towards us. Mr Stock made a sarcastic comment, “looks like our ride has arrived”. we then noticed our drivers come out and they told us that the limos were for us. We were all very surprised and excited about the whole idea plus we also got to ride in a really cool limo to our place of residence.